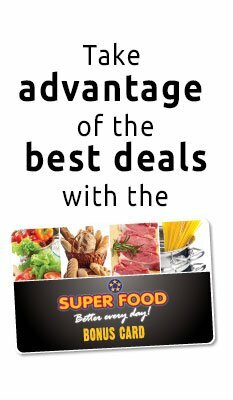 Starting the first of December 2015, Super Food Plaza customers will receive a free scratch card for every Afl. 50.00 spent in one of the following stores: Super Food, Casa, Intertoys, Bliss, Cheers and Jack’s Café Aruba. 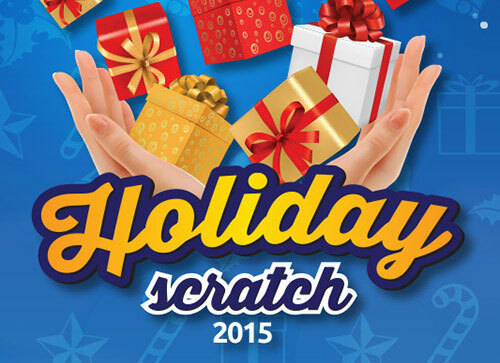 Scratch the three silver windows on the scratch card and check on the back of it if you have a winning combination. Prizes can be redeemed at the customer service desk until January 31st, 2016. 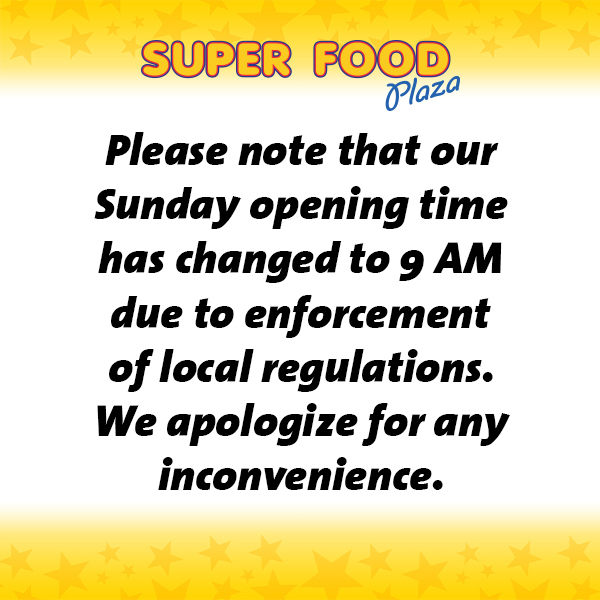 More than 1300 zes will be awarded to Super Food Plaza customers during one month. The prizes range from gift cards of different values up to Smart TVs and four all-inclusive cruises for two. Click here for all terms and conditions related to this promotion.